Fable Cigars is a brand new cigar company. And when I say “brand new” I mean it. Their first release is called Fourth Prime and it fully will hit the market in April, 2016. 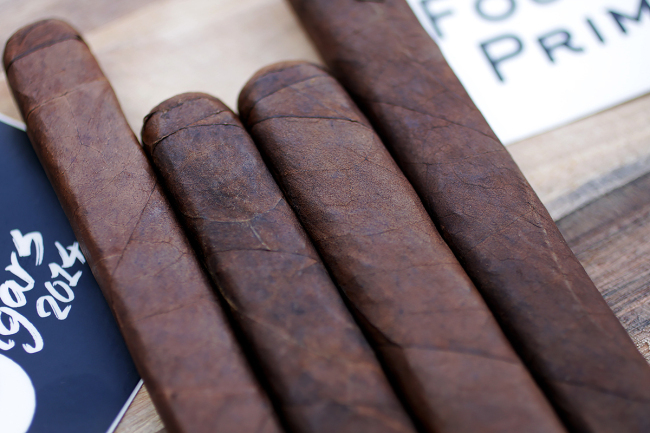 The folks at Fable Cigars currently offer a 4-stick vitola sampler on their website for $45. The name Fourth Prime is in reference to the number 7 which happens to be the fourth prime number. 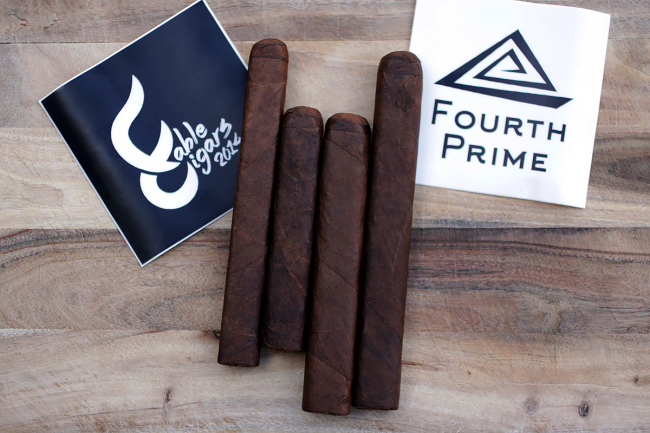 On their website the Fable folks say, “Our first series, Fourth Prime, is the story of the number 7 and the signiﬁcance it holds in our world.” They don’t go into any additional detail, so we’ll have to dig a little deeper when we have them on CigarChat in April. Fourth Prime is currently available in four different sizes with each being box pressed. Each vitola is available in 28-count bundles and 56-count boxes. 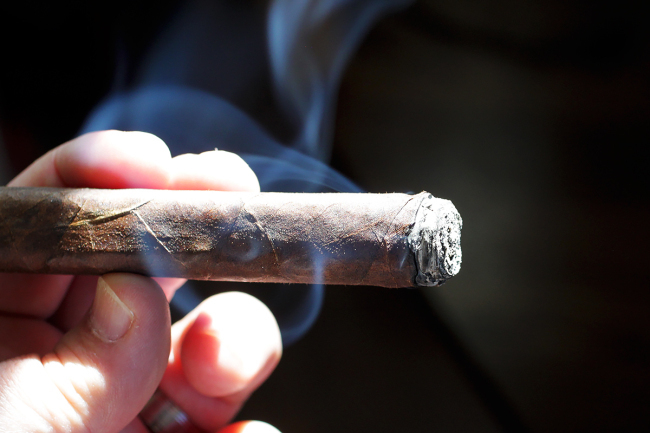 You may not know much about Fable cigars, but you know about the factory that makes them. 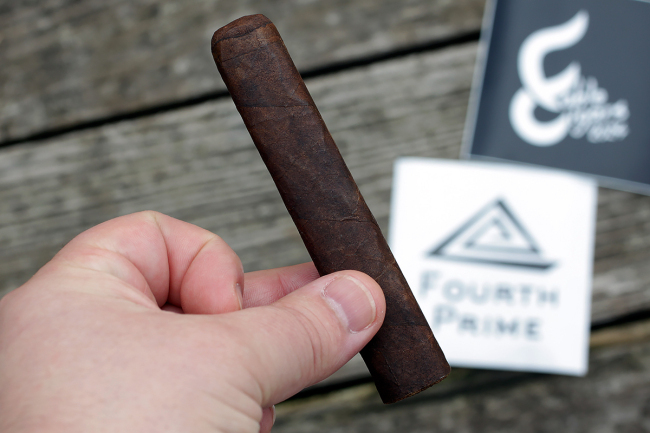 Fourth Prime is made at RomaCraft’s Nica Sueño factory in Esteli, Nicaragua. I had a feeling that would get your attention. RomaCraft has been growing name in the cigar industry over the last few years so when their name is attached to a new project it gets my attention. 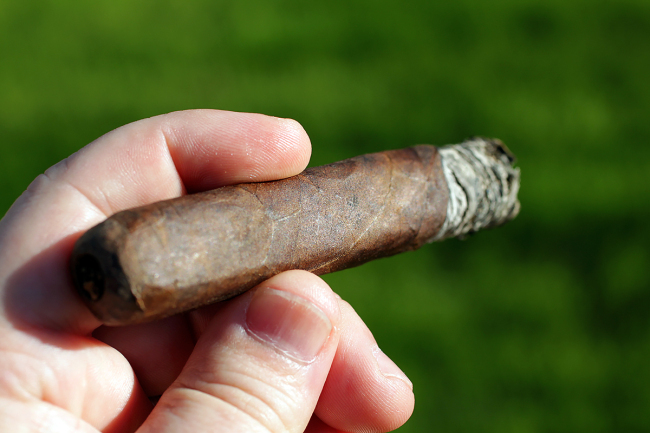 Pre-Light: The Fourth Prime has that rustic RomaCraft look to it. There are no bands on the samples I received, but I believe that will change when they cigar is released in earnest later this year. The Pennsylvania Broadleaf wrapper gave off notes of earthy spice, peppercorn and leather. The cold draw was smooth and tasted of sweet tobacco, mild anise and baking spices. Beginning: The Fourth Prime wasted no time when it came to flavor. 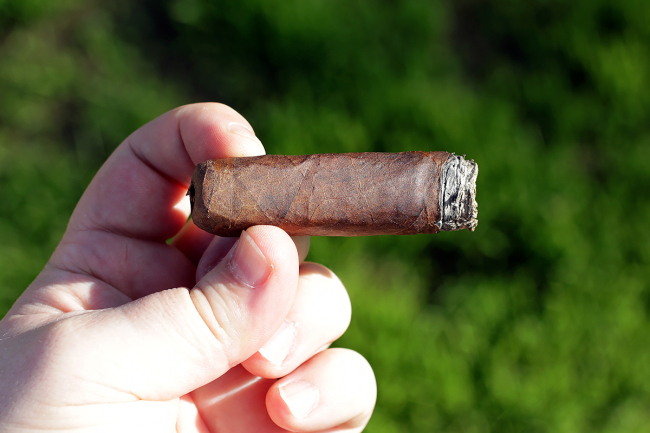 The first puff offered up a rich and meaty flavor profile. Rich notes of earth, leather and molasses were present on the tongue while a white pepper spice grew steadily on the retrohale. That spice grew so much over the first third that it dominated the profile. I’m not big on overly spicy cigars and while the Fourth Prime’s profile was dominate by spice, I found myself enjoying it. The strength started off at a solid medium and grew throughout the first third. Middle: The white pepper spice plateaued and allowed those rich notes to reassert themselves. Rich leather and molasses notes balanced out the spice in the second third. A mild milk chocolate sweetness showed up as well. It was mainly in the background and on the finish, but it did a nice job of cutting the spice. I really enjoyed the middle third. The strength kicked up to a medium-plus to a full-minus. End: Things derailed a bit. The nice balance and complexity from the middle third evaporated and the spice went nuts. There were some charred and harsh notes in there as well. Final Thoughts: The Fourth Prime got off to a good start and had some great development in the middle, but the final third was a major let down. I’m going to chalk that up to the cigar needing a bit more rest. With that being said, I still plan on picking up a 5er of the Doc. I love the size and am more than willing to give it another shot. The middle third offered up such a great balance of complex flavors and I am truly hoping that some rest does the Fourth Prime some good. I have a feeling this is going to turn into a box split rating with some rest.